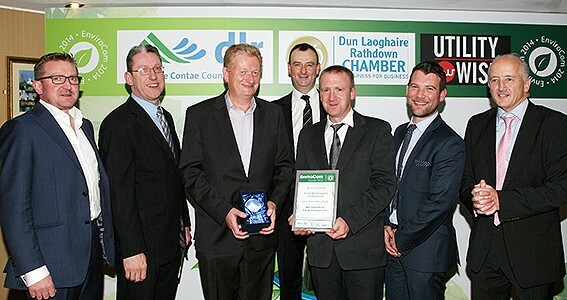 McElligott Consulting Engineers were the design engineers for both finalists in the Energy Management category at the 2014 EnviroCom Awards on Wednesday 12th November 2014. Cosgrave Bros Honey Park won on the night, with St Raphaela’s/ Shannon Homes & Origen Energy Ltd as runners up. 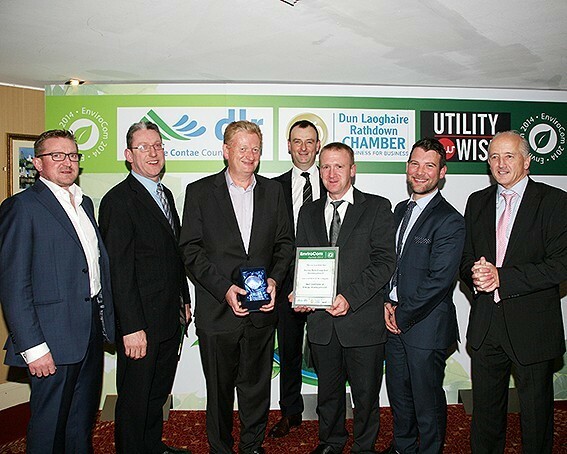 The Dun Laoghaire Rathdown Chamber announced the winners at a Gala Awards Dinner honouring outstanding businesses, agencies and not-for-profit organisations for their environmental achievements in the county. The Awards were presented jointly by DLR County Council Cathaoirleach Marie Baker and Mr. Alex White, Minister for Communication, Energy and Natural Resources. The Awards recognise the excellence in environmental management by business and agencies of all sizes or sectors operating in the county area of Dun Laoghaire-Rathdown. The Energy Management award recognises achievements in reducing energy use and carbon dioxide emissions through coordinated energy management in the workplace. Entrants were required to demonstrate what energy efficiency projects were championed and what energy savings were made over a period of at least one year. © Copyright 2014 by www.mcelligott.ie. All Rights Reserved.